Watch a movie, support a cause with Kiwanis Club of Makati Movie Block Screenings raising money for indigent children. With every ticket you purchase, you'll get a VIP seat, unlimited popcorn, unlimited drinks, a chance to win a raffle at the end of the show, and an opportunity to make a charitable donation. 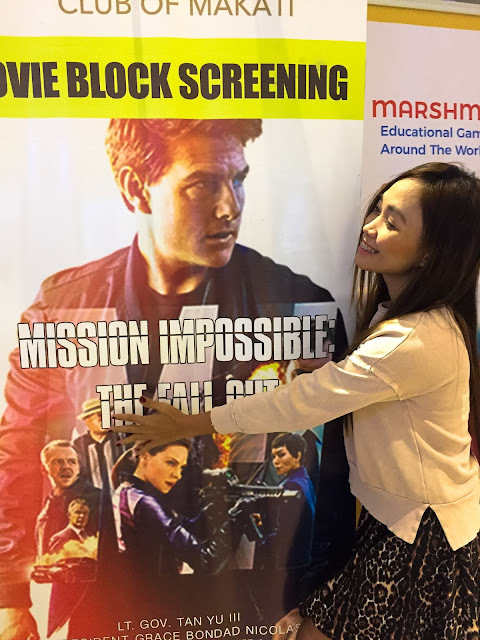 The Kiwanis Club of Makati aims to raise money for indigent children by sponsoring the movie block screening of “Mission Impossible: Fall Out" at Ultra Cinema, Uptown Mall in BGC. People can help with the fundraising by buying a ticket that's worth Php 998.00. This cost includes one exclusive VIP seat, unlimited popcorn, and unlimited drinks. This event joins the ranks of the Kiwanis Club's valuable activities this 2018, undertaken by Engr. Grace Bondad Nicolas, Lieutenant Governor Designate Tan Yu III, and PLG Dr. Elton Tan, in collaboration with TAG Media Group. “Mission Impossible: Fall Out” movie block screening targets the loyal fanatics of American action movies and those who live for daring movie stunts. Some of the most awaited and most talked-about stunts of "Ethan Hunt", the lead character played by Tom Cruise, are halo jump, motorcycle chase, running chase, and the helicopter scenes! The film is the sequel to “Mission Impossible - Rogue Nation,” the fifth installment in the “Mission Impossible” film series, produced and starred by Tom Cruise, and is said to be the summer’s most action-packed ride as well as expected to be one of the year’s biggest blockbusters. Kiwanis Club of Makati aims to provide the basic needs of underprivileged children such as education, health, development, and well-being. It also aims to get them involved in giving back to the society especially to other children in similar conditions. "Kiwanis International (/kɪˈwɑːnɪs/ ki-WAH-niss) is an international service club founded in 1915 in Detroit, Michigan. It is headquartered in Indianapolis, Indiana, United States, and is found in more than 80 nations and geographic areas. Since 1987, the organization also accepts women as members. Membership in Kiwanis and its family of clubs is more than 600,000 members. Each year, Kiwanis clubs raise more than US$100 million and report more than 18.5 million volunteer hours to strengthen communities and serve children." 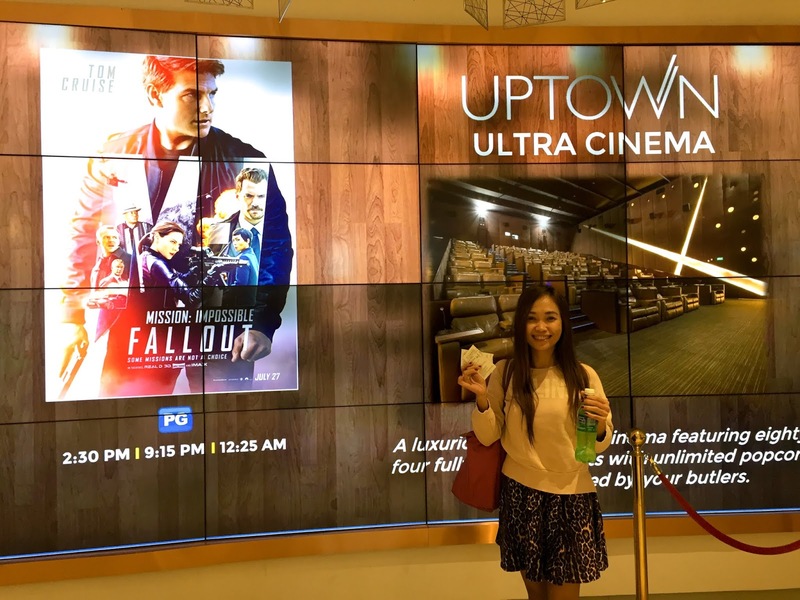 It's a pleasure to be entertained by a high-caliber action movie in a VIP setting at the same time to enjoy for a cause. 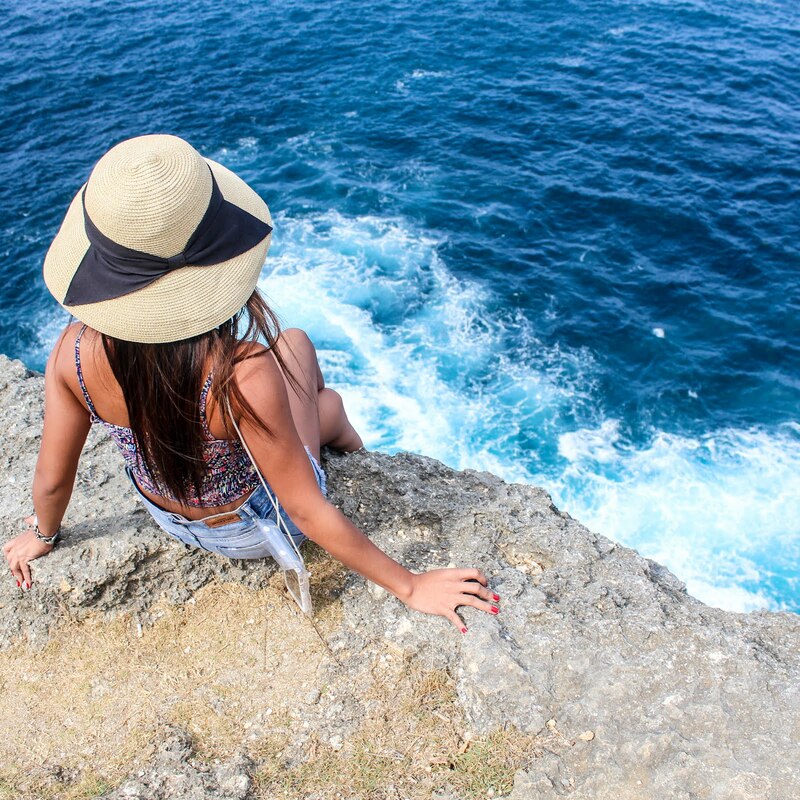 Would definitely love to experience this again, and recommend you try it as well. Can't wait to see what movies Kiwanis and Tag Media Group have lined up next! Have you seen the latest Mission Impossible film? 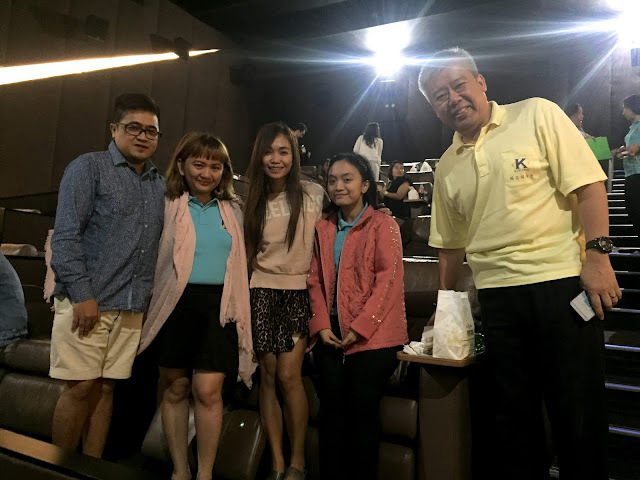 What do you think about watching a movie block screening for a cause? Ever tried to watch a movie at Ultra Cinema? Let me know your thoughts in the comment section below!